As the Director of Technology for the Tayshana Chicken Murphy Foundation, MALIK HOSIER created a website and gofundme campaign for the documentary film about my cousin’s life and her legacy. 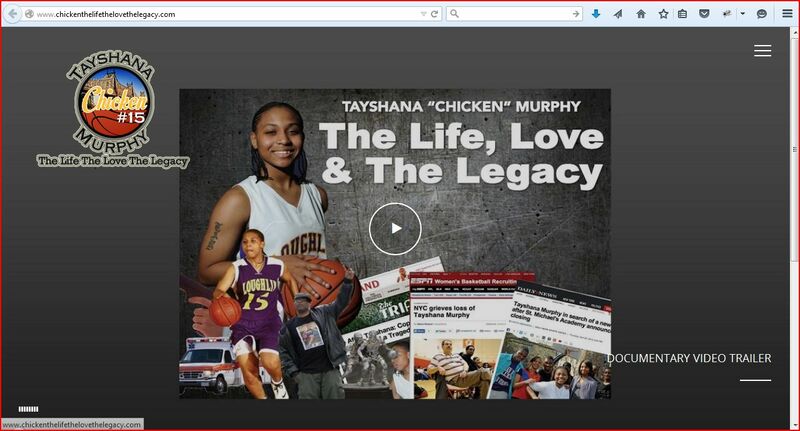 The video trailer for the documentary film “Tayshana Chicken Murphy – The Life The Love & The Legacy” can be viewed at www.chickenthelifethelovethelegacy.com . The gofundme campaign can be viewed at www.gofundme.com/tayshanachicken .